We offer secure, climate controlled, Portland piano storage. Our facility is located in Portland, OR. We can store your piano for as long as you like us to. Our piano technicians can have it cleaned and serviced before piano delivery. Your piano will be fully covered under our insurance policy while it’s in our storage facility. Our piano storage fees are very reasonable. For additional information about piano storage in Portland, OR or to get a rate quote please give us a call at 503-295-1180. Take a look at some of our current Portland piano storage packages. We are available seven days a week and feel free to give us a call anytime to schedule an appointment. You’d be surprised to learn that while our experience level is high, our rates are competitive. We also offer piano tuning packages and piano moving packages. Additionally, we will bring your piano in to our shop for a service inspection and evaluation before we deliver it to the new location. All of this at no additional cost. Most of our piano storage clients are are derived from referrals and repeat customers. We do in-home tuning and pitch raising. 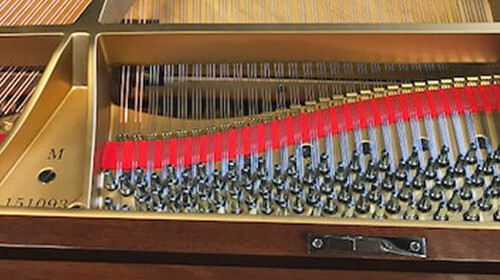 Tuning a piano is a complicated and complex process. 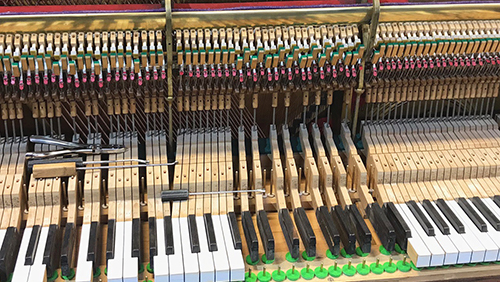 In order to get it right without damaging your piano it's important to have a professional piano tuner perform this service. Have your piano sounding perfect!! 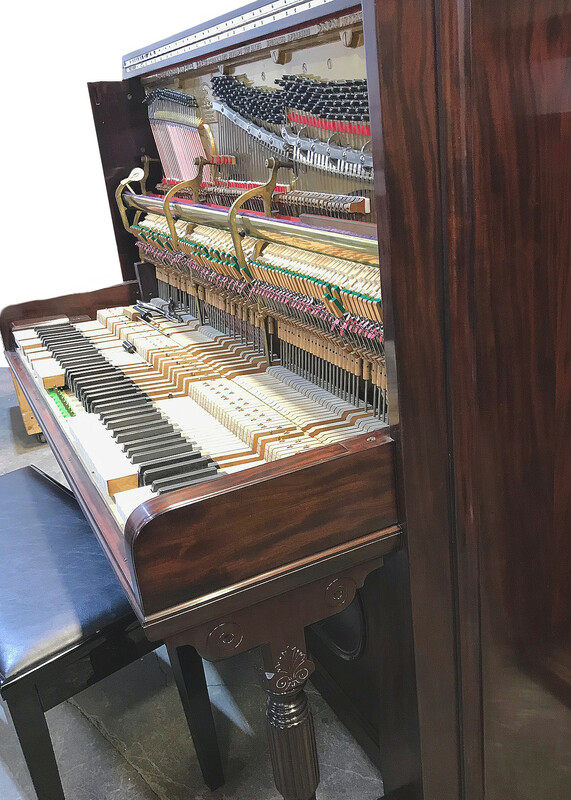 With our piano restoration services your piano will be restored to as close to original as possible. Our piano restoration experts can fix almost any issue and restore your piano to perfection. We are Portland's expert piano restoration service. 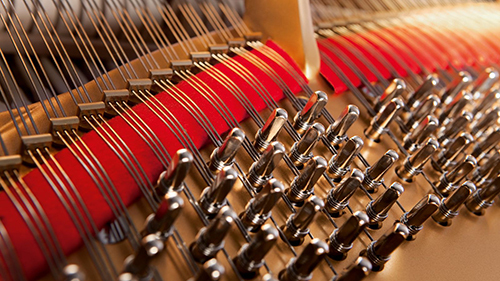 Our piano repair specialists in Portland, OR can fix any piano issue. We make sure to properly and correctly fix issues so that it's fixed right the first time and there's no complications in the future. Don't trust your investment to poor repairs or quick fixes.